We are proud to call Thomasville, GA home to our coffee shop and coffee roasting facility. Our team roasts all our coffee right here in South Georgia. We ship coffee nationwide to our online and wholesale customers. We hope to be your favorite Georgia Coffee Roaster! 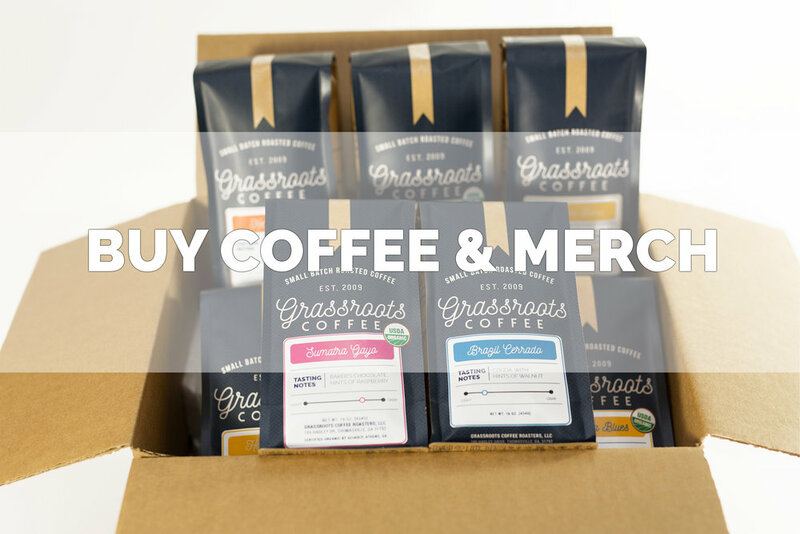 Order Grassroots Coffee online in 1-lb or 5-bags and we will ship them nationwide. We roast to order, so allow 2 business days to get your coffee roasted. Free shipping over $49! Browse our available coffees now! Let us simplify your mornings with on-going coffee subscriptions. Get coffee delivered to your door without even thinking about it! Coffee subscriptions make a great gift as well. Get coffee for yourself or a friend today! The Grassroots Coffee shop located in downtown Thomasville, GA is open Monday through Saturday serving our fresh roasted coffee as well as breakfast and lunch. Stop by and see us to get your daily fix! Grassroots Coffee is a Georgia-based, small batch coffee roaster serving up our coffee shop in Thomasville, GA and several other great retail and coffee shop locations. 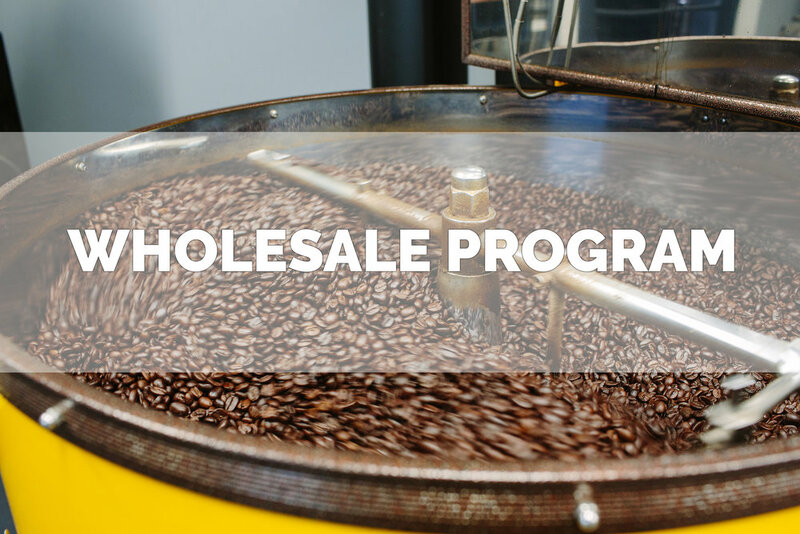 Learn more about our wholesale coffee program and offering Grassroots Coffee in your store or shop!